Julian dates shows days past and days to come in the year. Julian dates shows days past and days to come in the year. 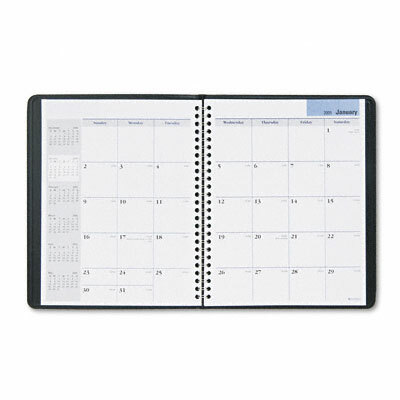 Six-month calendar reference blocks on each spread for convenient advance planning.